Zee Café embarks on a hunt for the next big toy with the most brutal judges, the kids, with its new show - The Toy Box! It is said that kids are the most honest critics and the hardest to please! Zee Café, one of the leading general English entertainment channels, is all set to premiere an exciting new American reality television series, The Toy Box with kids seated at the judges' panel. Hosted by award winning star, Eric Stonestreet, the show is an ultimate competition series providing talented designers with an opportunity to bring their toy concepts to life. Premiering on 14th of May, the show will air weekdays at 9 pm. 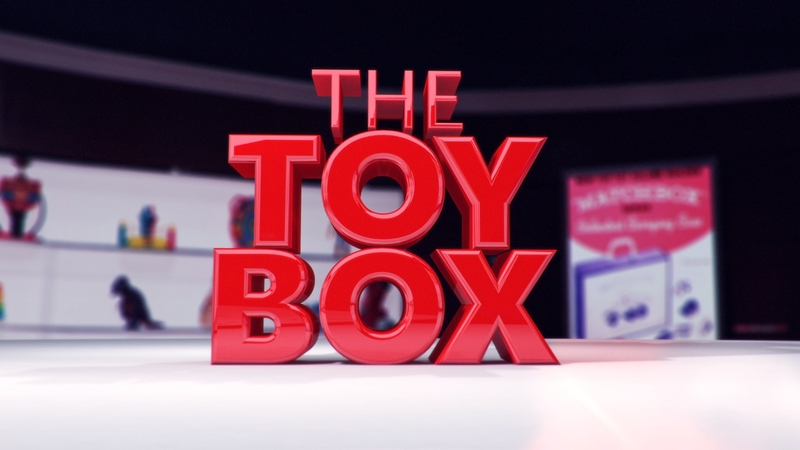 Featuring contestants from around the world, The Toy Box, in each episode will give aspiring inventors a chance to present their toy concepts to a group of mentors who are industry professionals. Once the mentors approve their inventions, the contestants later get to showcase their toys to a panel of children. The children get a chance to judge as well as play with the toys and decide which one works best for them, advancing those contestants to the final round. The season's winning toy is then produced and distributed by the popular toy manufacturing company Mattel. The show will be judged by four of the toughest but cutest judges ever - singing sensation Sophia; internet sensation Noah; child comedian Toby and the famous child actor, Aalyrah. This innovative show, which brings toys to life, is something all toy designing enthusiasts will definitely look forward to. Strengthening its programming line-up for FY18-19, Zee Café launches a new content band Nine@9 which brings nine of the biggest reality shows throughout the year at 9 pm for the first time on Indian television. This spectacular programming block kickstarts with the premiere of The Toy Box. Additionally, all through May, viewers are in for a treat as Zee Café has a great line up of shows. With Mothers' Day just around the corner, the channel brings special programming on May 13th with season 1 of American Housewife from 4 pm to 6 pm. Fans can also enjoy their favourite shows as the channel brings the finale of The Chefs' Line on 11th May at 9 pm, The Big Bang Theory (Sundays at 7:30 pm), Will & Grace (Weekdays at 8 pm), Everybody Loves Raymond (Weekdays at 8:30 pm) and Grey's Anatomy (Weekdays at 10 pm)! 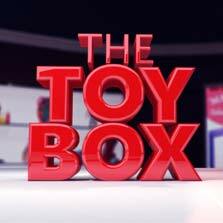 So, stay tuned to Zee Café all through May and don't forget to catch The Toy Box premiering 14th May 2018, weekdays at 9 pm!